Former journalist and longtime public relations practitioner/agency owner Dan Pinger has taken up writing in retirement. 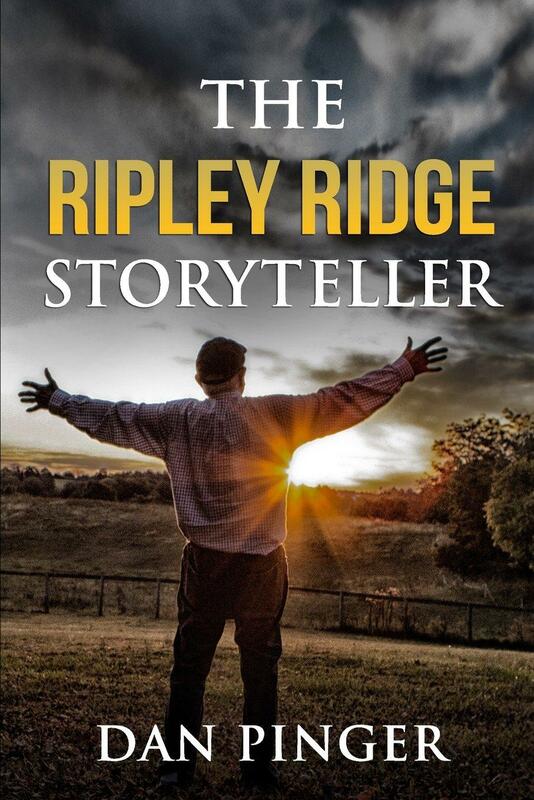 He's on the phone with our Barbara Gray to talk about his previous and current life, and his book The Ripley Ridge Storyteller. Shelley Shepard Gray, the one-time Loveland author now living in Colorado, has just released her second novel in the Bridgeport Social Club Series.